There's nothing worse than burning yourself whilst trying to achieve the perfect curl. So when this revolutionary product came out, I knew I had to try it out. 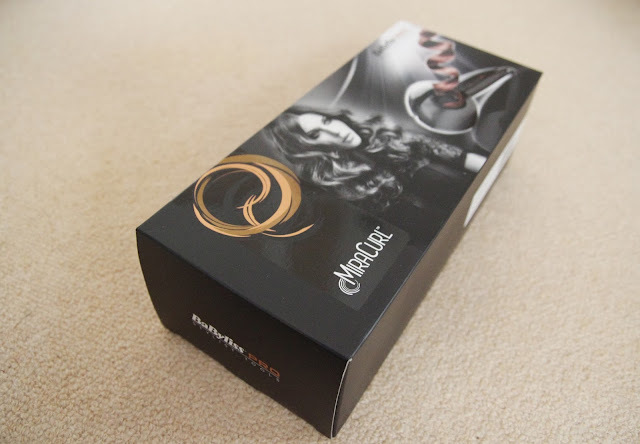 The Babyliss MiraCurl (alos known as the Perfect Curl in the UK or the Conair Hair Secret in the US), came in a simple cardboard box. Nicely packaged, simple single instructions manual and well protected in its case. This strange-looking contraption looks difficult to use at first sight. 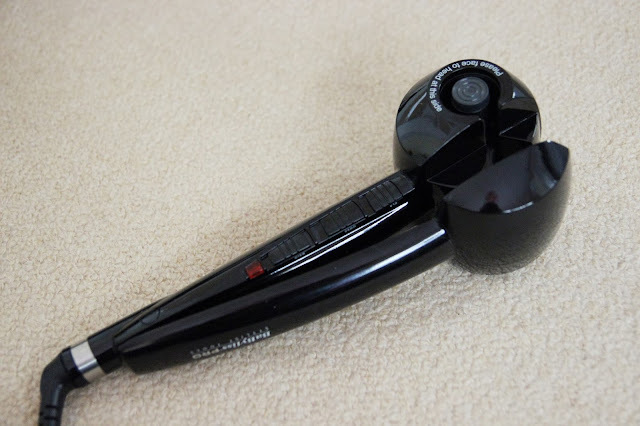 With various settings, it is by no means similar to the usual curling iron. It is also on the heavier side, which makes it slightly tiring for those with a lot of hair as it will take longer to go through the entire head. A red light flashes indicating that the tool is heating up, and when it stops flashes it indicates that it is fully heated up and ready to use. 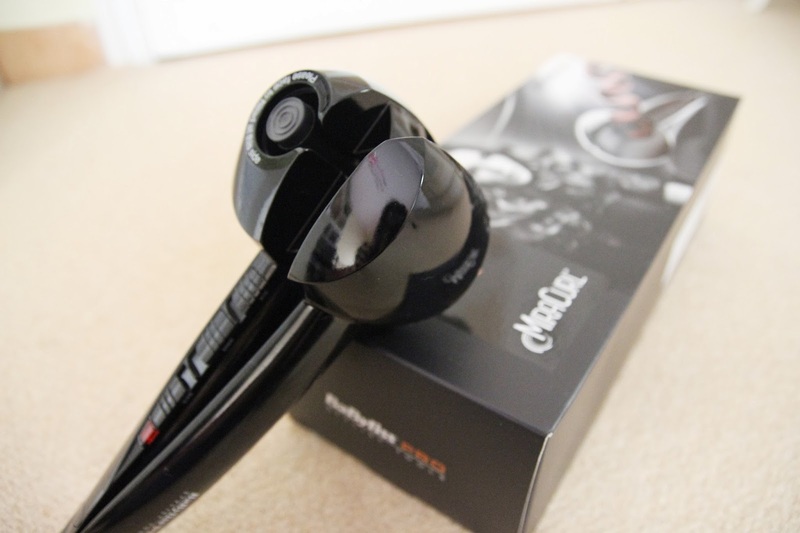 Up to 230 degrees celsius, the MiraCurl provides 3 different heat settings allowing you to achieve various curls from tight, bouncy ones to loose, beachy waves. 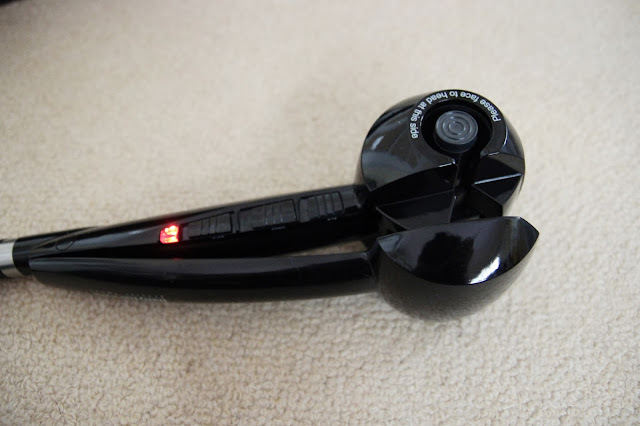 One of the things I love about this hair tool is the timer, beeping each second (from a selection of 8, 10 and 12 seconds) and with one last beep to notify you that the hair can be released from the tool. Right, left and auto selections, allowing you to choose which direction you'd like your hair curled in. Simple and easy to manoeuvre. I'm more of a 'beachy, loose, girly' waves person. 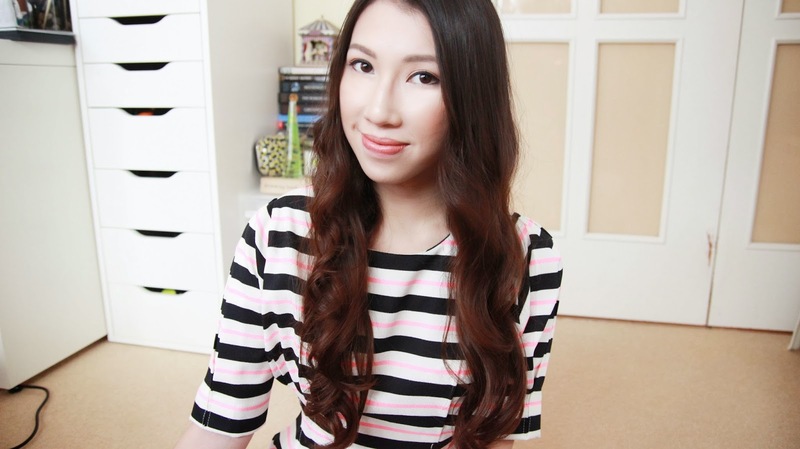 So I used the lowest heat setting and curled my hair mainly in the direction depending on which side the hair is on (e.g. for hair on the right side, I curled it with the R setting). After a thorough brush through, the curls appeared to be looser and with a finishing touch of hairspray, the curls stayed in place until the very next day. Very easy, except my arm got pretty tired by the time I go to the last several sections. My worry was that my hair would get caught, however when I inserted tangled hair into the chamber, the tool was clever enough to indicate that I should release the grip and curl the section again. Quick, easy to use, great selection of settings, safe to use and less probability of burning yourself. Curls stay in place for a long period of time. Variety of uses to achieve various curls. Expensive, heavy, needed time getting used to. All in all, I did not regret spending my money on this one! It's definitely a multifunctional tool and will most likely last you ages. I just love how it does the job for you. 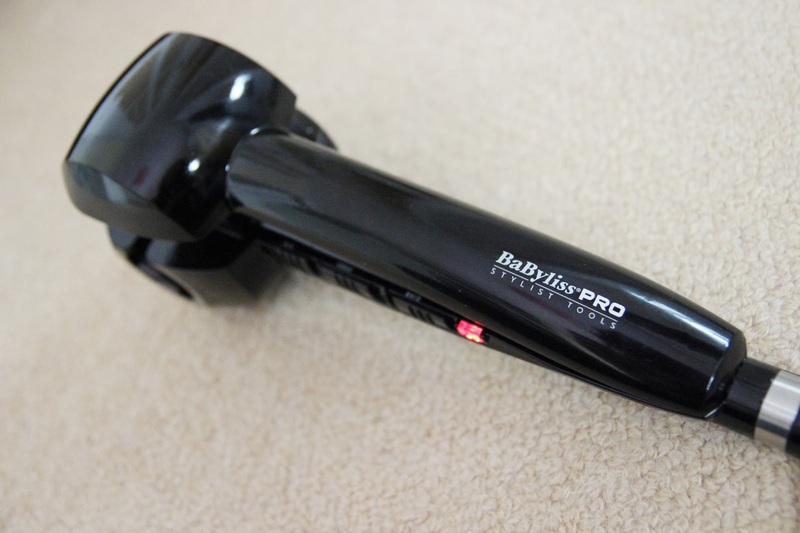 All you have to do is take a strand of hair, insert it in the chamber and watch the magic happen! Definitely a gem for someone like me who's very low maintenance! I hope you found this First Impression review useful! I will be doing a more thorough review on my YouTube channel soon, so please make sure you are subscribed so you don't miss it! Have you tried the MiraCurl? I'd love to know what you think! If not, do you think you will be investing in one?